Chef Jaclyn Perez and Betsy McDonald come together to present Bend, Oregon with a unique dining experience. Jaclyn and Betsy met while working on MegaYachts cruising around the world and providing exceptional dining experiences for their clients. The cuisine was completely driven by what was fresh, local and available. Guests were always treated to the specialties of the port of call each day. In this way, Jaclyn and Betsy developed their “Style” of clean, fresh international fare prepared with lots of love! 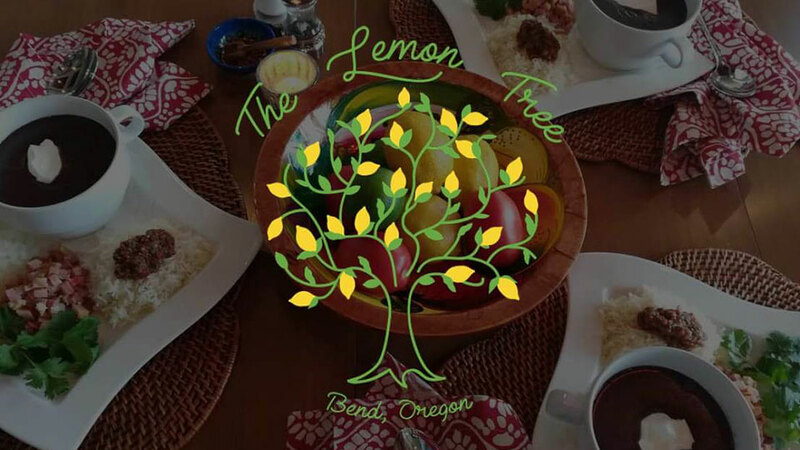 Now the Chefs are home in Bend….get ready to be loved by two chefs with a passion for cooking, a strong affinity for vibrant world flavors and a desire to serve great food to the people of Bend!